It’s my birthday and I’ll sing if I want to!! I am happy to say that I’ve made it to another year! 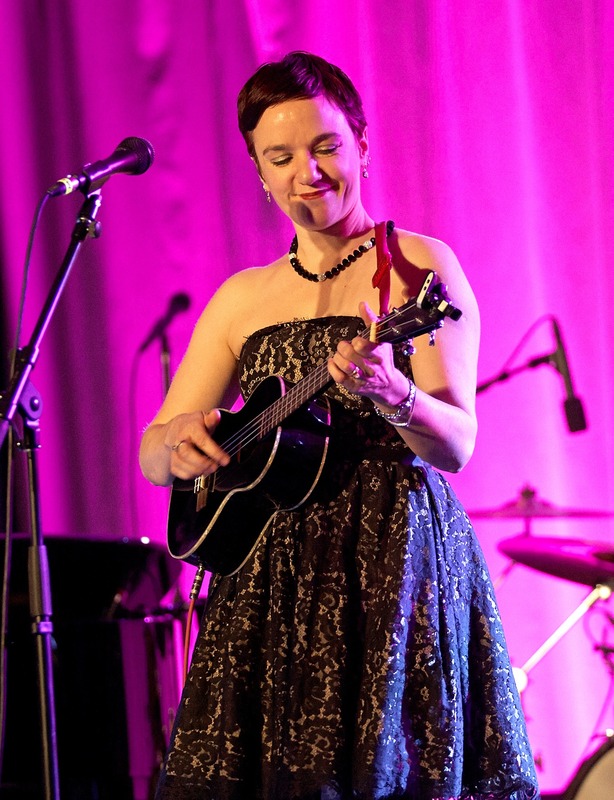 Here I am singing away, and plucking out tunes and lucky enough to have supportive people in my life to do it all with. Tonight I get to spend some time with a few of you lovely folks at the Amsterdam in Saint Paul. That was when I couldn’t play an instrument but I sang my heart out at all the cool venues and concerts in town!! Scott was a great partner and friend and I’m thrilled to share the stage with him again tonight. My full band will also be joining me to end the evening and I can’t think of much better ways to spend a birthday. This year I plan to make another record, make some videos and play some newer venues. Thank you to everyone who encourages me along the way. It means a lot and I never take it for granted. If I had any words of wisdom it would be “Do what you’re always dreamed of doing. Believe in yourself and just start something” It’s never too late.